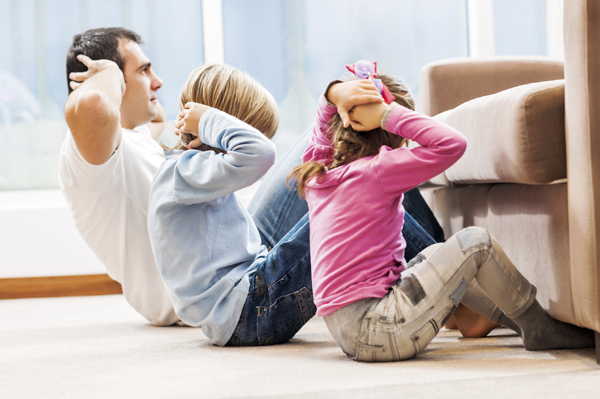 ‘Tis the season for comfort food, holiday treats and decreased physical activity for kids and adults alike. Here in the northeast, we’ve already seen snow and the cold temperatures will be a fact of life for the next several months. 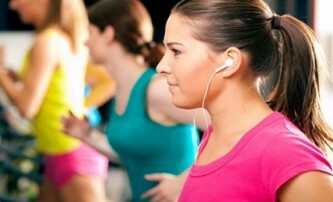 That makes it challenging to meet the 60 minutes of physical activity recommended by the CDC for kids ages 6-17. Developed by the American Academy of Pediatrics, Iron Kids helps kids “safely build strength, balance, and fitness; prepare to excel in sport; and keep playing by preventing injury.” The app includes videos to help kids develop their upper and lower body and core, as well as tips on strength training. Workouts can be customized to season, sport, and skill level. Developed by the NFL and the American Heart Association, this endless runner game challenges kids to run, jump, turn, and move holding their phone or tablet while the onscreen character mimics their actions. Kids collect rewards two ways: coins that can be used toward the purchase of NFL gear, and AHA hearts that make them invincible! 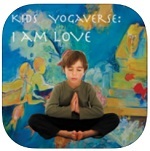 This app (Kids Yogaverse: I Am Love on iTunes) won the U.S. 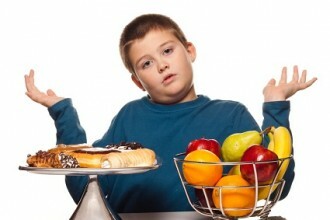 Surgeon General’s Healthy Apps Challenge for Kids Fitness. The app has a quick Yoga Flow of 13 simple positions for kids with clear instructions and beautiful illustrations. Designed to empower kids and help them feel good about their bodies, each pose is modeled by a child and incorporates elements of visual, audio and tactile learning. Suitable for younger kids, Move Like Me incorporates memory and movement skill development in one app. Users choose a character then mirror the characters’ movements such as hopping, clapping, marching, swaying or dancing. For each round, the character adds a movement that the user must remember and repeat in sequence – think “Simon” for your body. You can play in single player mode or pass back and forth to play with your child. Zombies, Run isn’t for little kids, but teens will enjoy running for supplies – and their lives – with this fun and interactive app. Users upload their own music, map out their route and the app customizes a story about getting supplies and avoiding the undead to accompany your run. At different intervals the app will announce zombies are near and the sound of their heavy breathing becomes part of the fun to keep you motivated and moving. Even if you’re on a treadmill, you can input a route and enjoy the fun of avoiding virtual zombies. If you’re not a runner but have ever wanted to live out The Proclaimers song I’m Gonna Be (500 Miles), have I got an app for you! Based on the premise that a bomb has gone off in London, The Walk challenges you to walk 500 miles – the length of the U.K. – to deliver a package, encountering all sorts of adventures along the way. 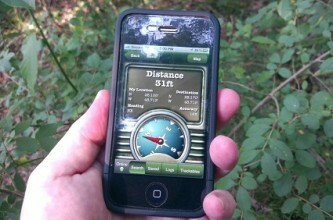 Designed to be accomplished over a period of 3 months, it may be the most fun you’ve ever had with your pedometer!